The Leland Avenue Streetscape project redesigns the “main street” of San Francisco’s Visitacion Valley into a vibrant green street. 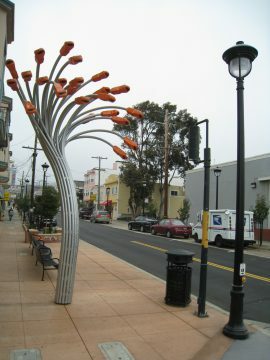 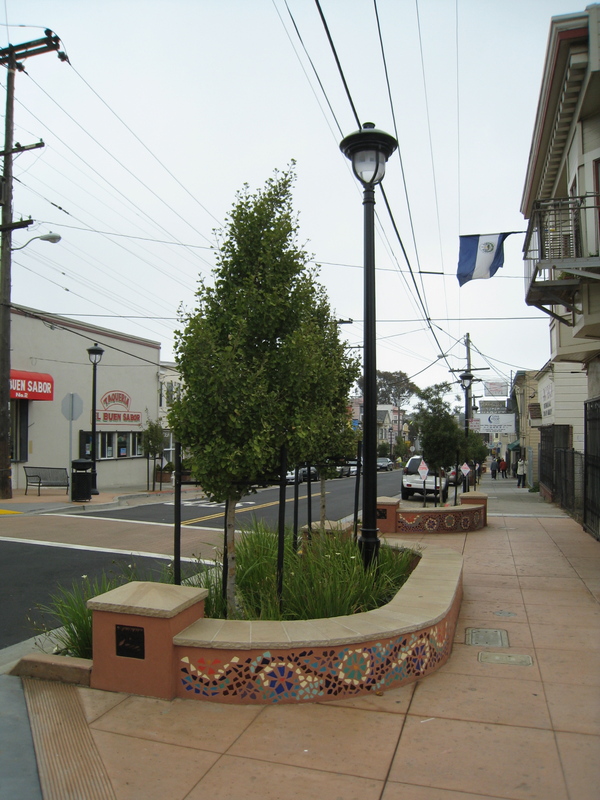 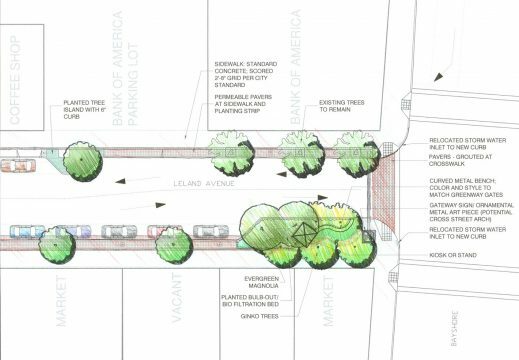 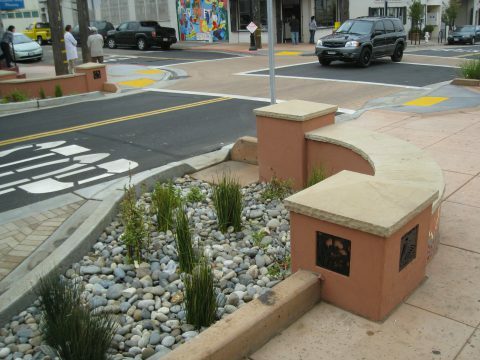 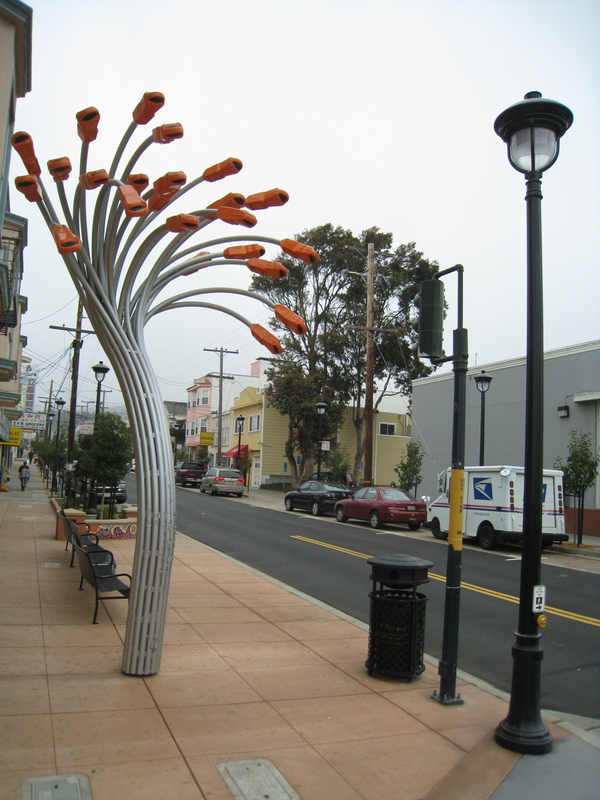 Leland Avenue is San Francisco’s first streetscape redesign as part of their Better Streets program. 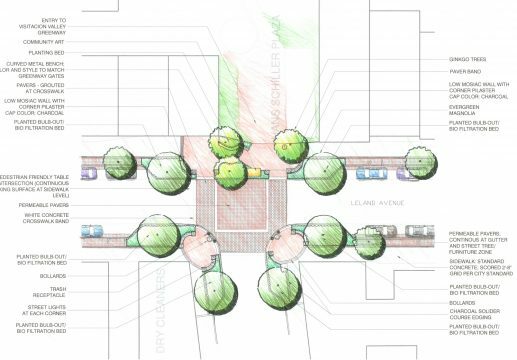 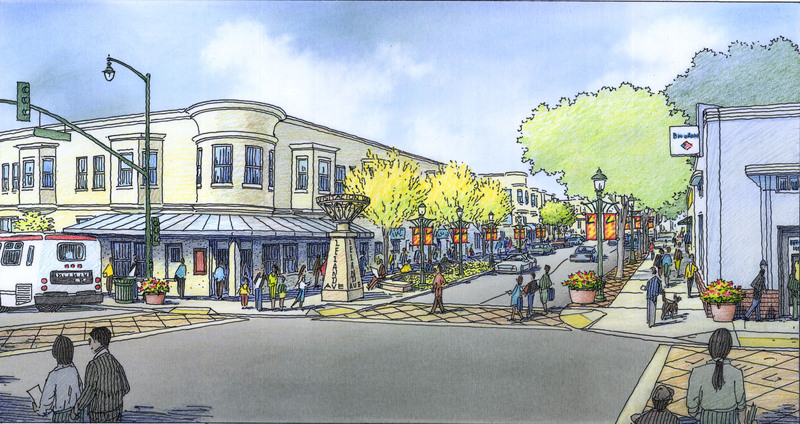 The Leland Avenue project will design street improvements to enhance the street’s aesthetic appeal and help to revitalize its commercial businesses, in concert with the Mayor’s Office of Economic and Workforce Development and others. 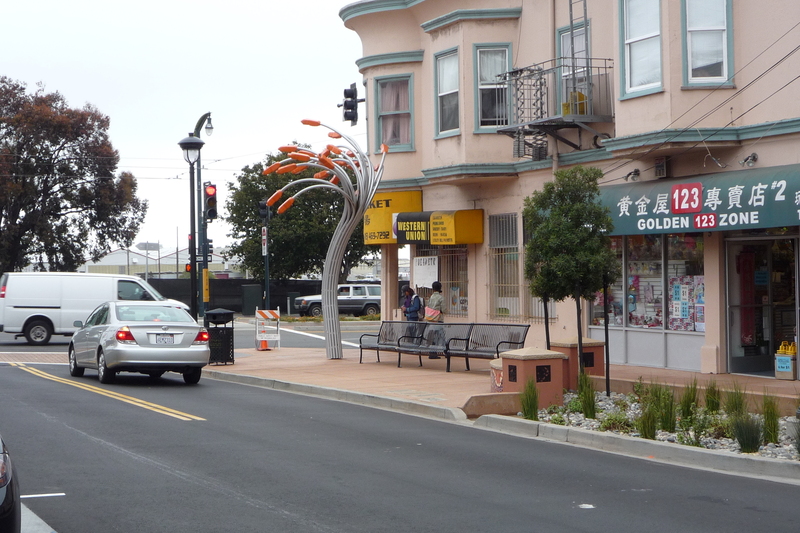 The new Leland Avenue will strengthen and link new Visitacion Valley greenway system to the Bayshore/3rd Street light rail and future Schlage Lock development. 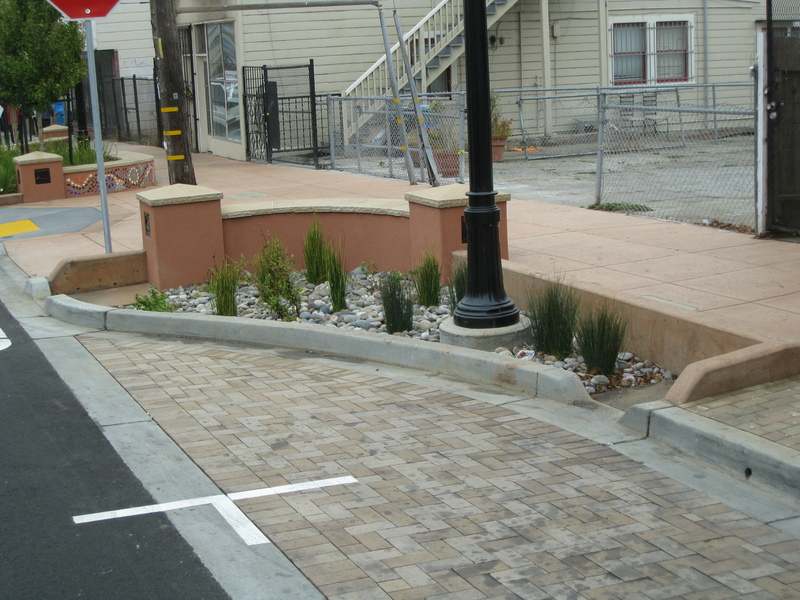 Transform Leland Avenue into beautiful, vibrant “main street” for Visitacion Valley through the implementation of green/sustainable principles that progressively manage stormwater and provide environmental educational opportunities. 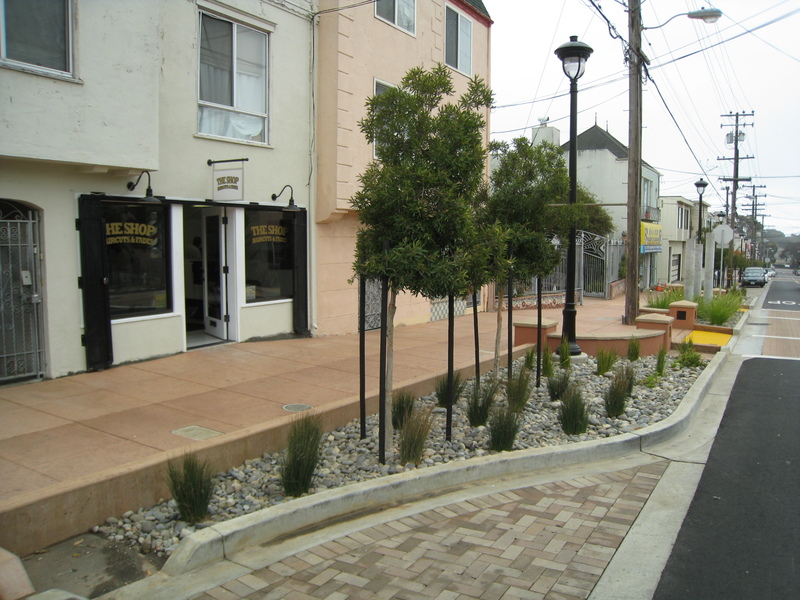 Improve Visitacion Valley’s identity, economic viability and appearance through an enhanced streetscape and a more beautiful, safe pedestrian environment.